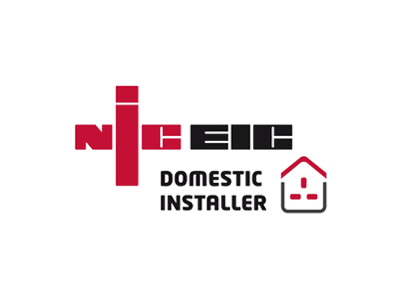 We are electrical contractors based in Preston, Lancashire offering a range of electrician services for both the domestic and commercial markets. We are professional electricians who undertake a range of electrical work from small minor alterations or repairs to larger contracts such as electrical rewiring. 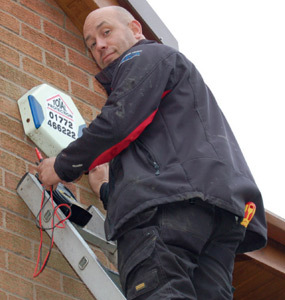 Our electrical services include the installation of lighting, sockets, CCTV, audio visual equipment, alarms as well as part or full rewiring for existing buildings, new builds or refurbishments. 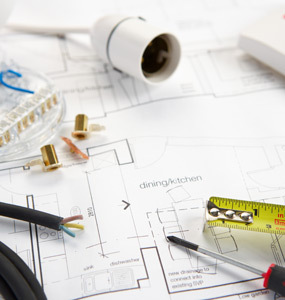 We also offer electrical services for kitchen and bathroom installations. 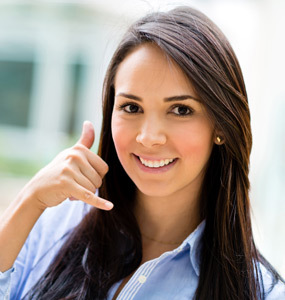 All of our electricians are fully qualified and also provide electical testing including Portable Appliance Testing (PAT). 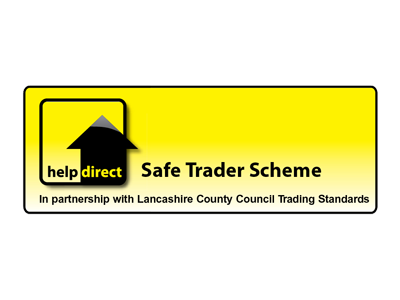 For more information about our domestic electrical services in Preston, Lancashire please see our Domestic Electrician page. 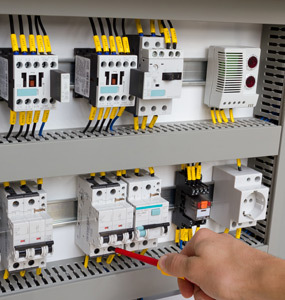 For more information about our commercial electrical services throughout Preston in Lancashire, from our qualified electricians, please see our Commercial Electrician page.